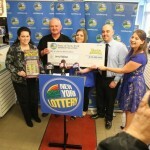 A financial analyst named Daniel Bruckner from Silicon Valley is the lucky winner of the $208 million dollars Mega Million New York lottery jackpot. With such a huge amount, it is now very clear that the course of the financial analyst life has changed forever. He will now work full time analysis his newly acquired cash. Daniel Bruckner could not at first believe that he had actually won the money. 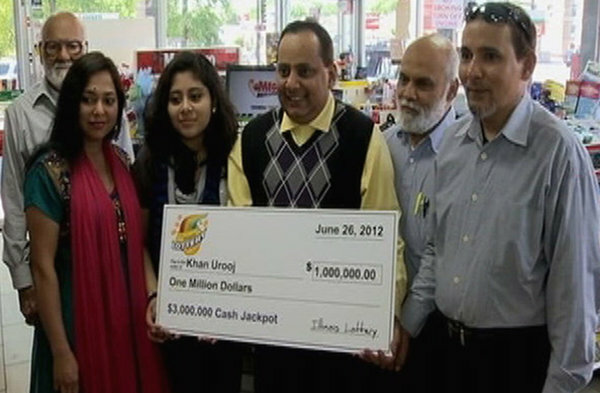 He repeatedly checked his ticket to confirm that he was indeed $208 million richer. 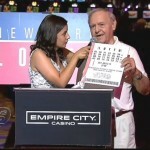 Daniel Bruckner is a resident of San Jose California but had purchased the winning ticket on long island over the Christmas season while on a visit to her wife’s family. 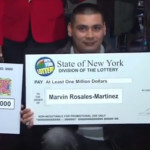 It took him several moves in order to confirm the ticket was truly valued at $208 million. His father in law had with him a print out of the winning numbers but this was insufficient to convince Daniel Bruckner he had won. He further went to the mega million-lottery website and even called the mega million hot lines to hear straight from the horses’ mouth that he had joined the league of millionaires. 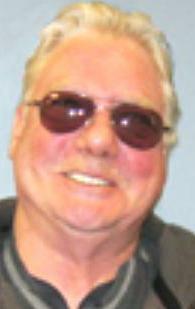 The couple decided to go for the lump sum option of $101 million dollars after taxes. 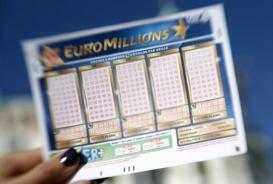 On how he bought the ticket, Daniel Bruckner said that the large jackpot attracted him and decide that it was worth playing for the huge amount. The couple who declined to reveal more details of their family have yet to decide on what they will do with the money. 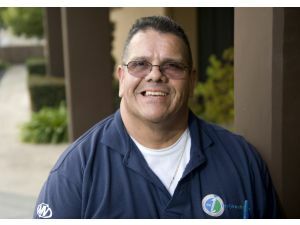 Daniel Bruckner joins the company of folks working in the finance sector who were made multi millionaires through lotteries. 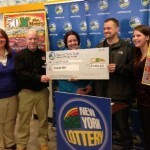 In 2010, a trio of finance manager walked home with an impressive $254 million mega million New York lottery jackpot. 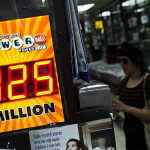 Who knows, maybe by working in the financial sector increases your chances of winning.